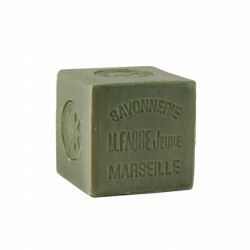 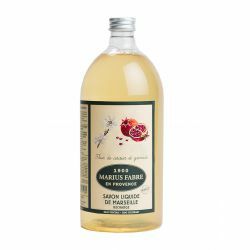 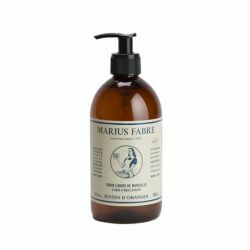 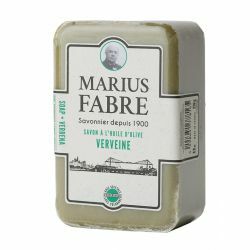 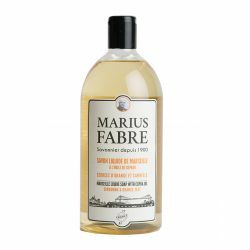 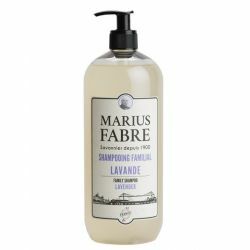 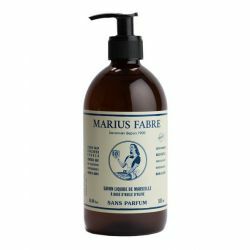 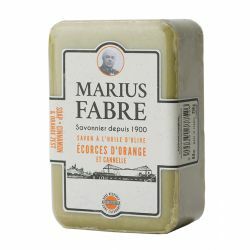 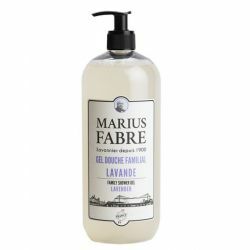 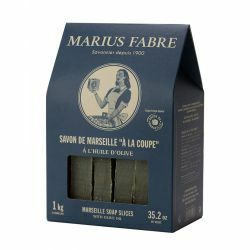 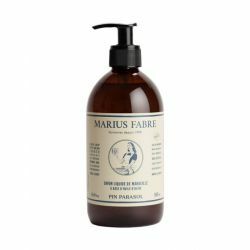 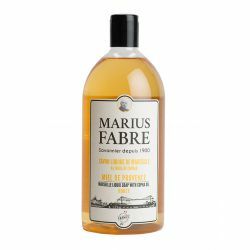 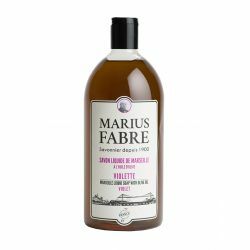 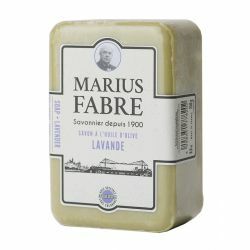 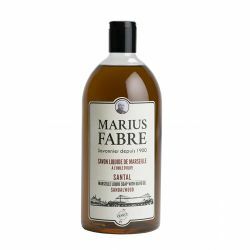 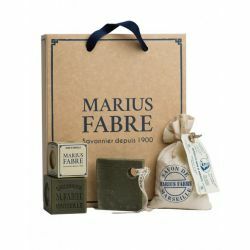 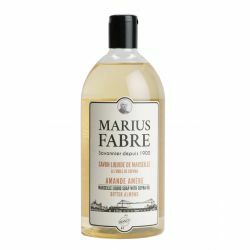 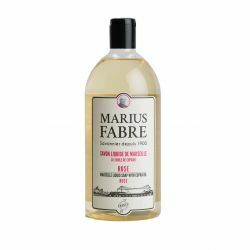 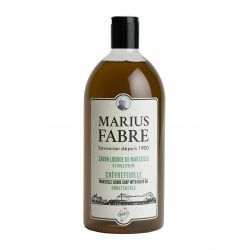 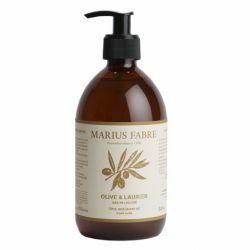 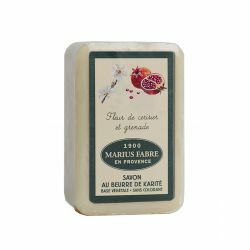 Since 1900, the Marius Fabre perpetuates the traditional manufacture of soap, according to the Marseille method, for cooking cauldron. 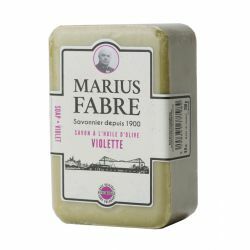 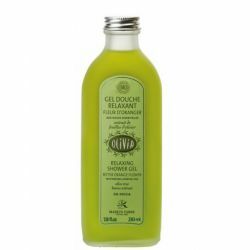 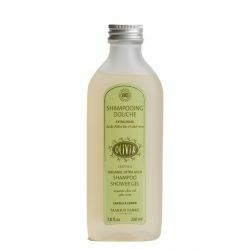 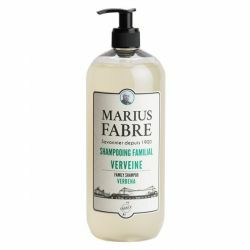 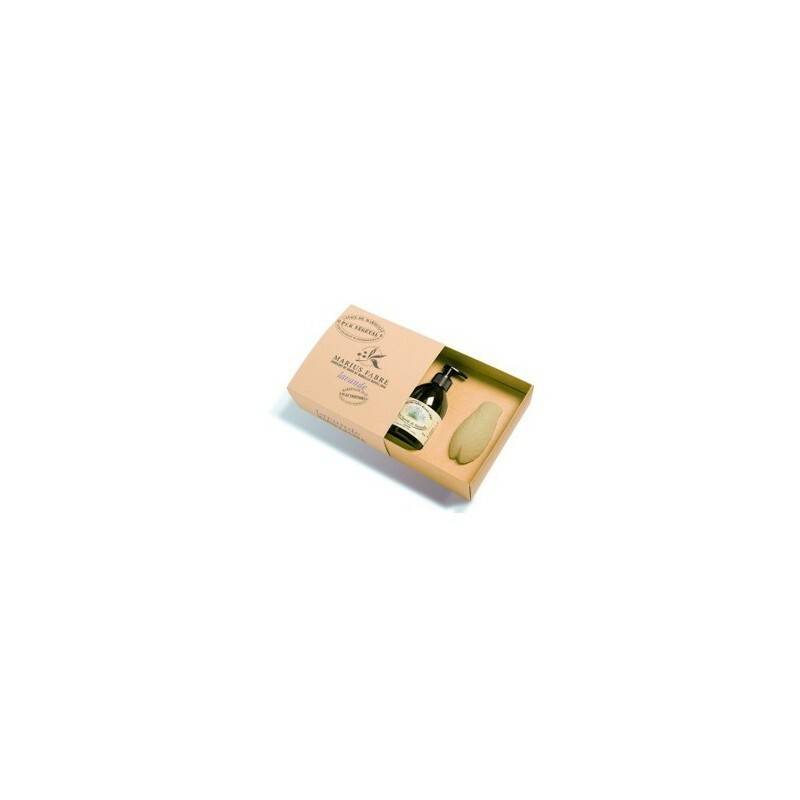 With this package, discover the virtues of soap of vegetable origin-without dye Marius Fabre both soft and gentle to the skin to the environment. 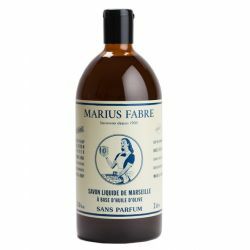 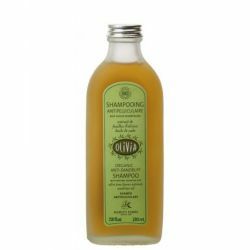 Ingredients (INCI): Sodium palmate, Sodium olivate, Sodium palmkernelate, Aqua, Fragrance, Butyrospermum parkii, Sodium chloride, palmkernel acid, Glycerin, Tetrasodium Etidronate, Hexyl Cinnamal, Coumarin, Linalool, Butylphenyl Methylpropional. 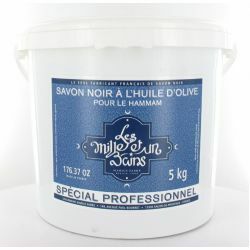 Is used for daily washing of the hands, face and body.